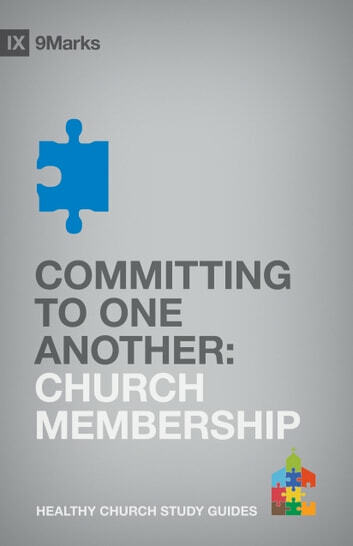 This study answers the question: Why join a church? By seeing the scriptural reasoning for becoming a church member, participants will also learn what it looks like to be a healthy member and how to serve well within their local congregation. If God Is God . . . Then Why?